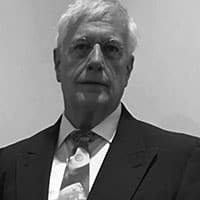 Home Investigations The Gordon Duff Files New Evidence: Did Google Down MH 17, Killing 238? 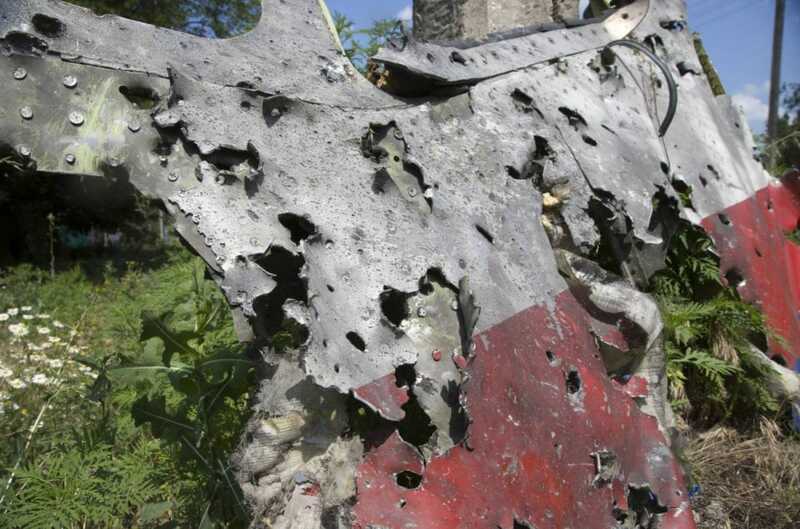 New Evidence: Did Google Down MH 17, Killing 238? The video above contains disinformation by Google Corporation. Why this is important and nearly caused a world war will be made clear. Here is a story for you. All of it is true, “life and death” true. This is four years into a massive cover-up, a secret war between Google Corporation and the State of Israel against Russia. Who is twisting the truth at Google Jigsaw? Veterans Today, as a wrongly assumed “Russian asset” as asserted in a Google Jigsaw financed report published in the Washington Post, is currently both “banned” and “delisted” on Google, with jamming on the Google Chrome browser of some functions and intercepts on Gmail accounts used by VT personnel. Google has something to hide, let’s take a look. On July 17, 2014, Malaysian Airlines Flight 17, a Boeing 777-200ER with 238 onboard was redirected over the combat zone near Donbass in Eastern Ukraine by air traffic control in Kiev. The government there had recently been overthrown by a cabal led by organized crime. A report by a Spanish born air traffic controller citing this bizarre move by the Kiev regime was reported on news now suppressed. He has since disappeared from the planet. 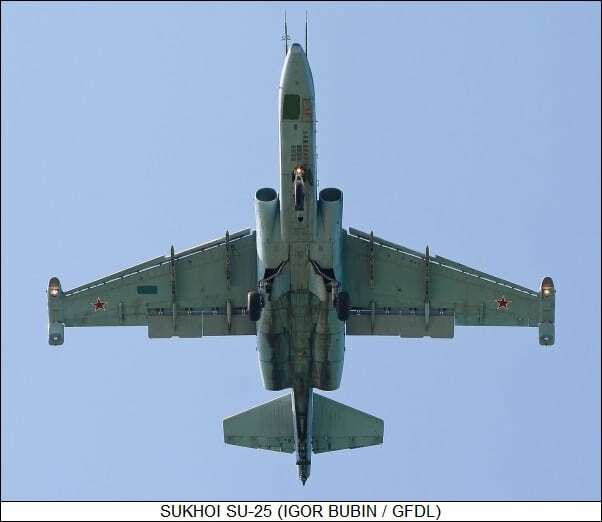 Following MH17 into “enemy territory,” according to Kiev officials, were two SU25 “Frogfoot” attack aircraft. 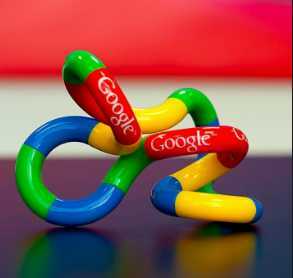 This is the key, and where Google got involved. Only a day before the attack, the SU25 had a flight ceiling of 60,000 feet and a range of over 600 miles, much more with wing tanks and no bomb load. Its speed, well over 600 mph made it a capable fighter at altitude using its powerful guns and air to air missiles though it was generally tasked for ground attack. For those easily fooled, the rationale for establishing the “service ceiling” for the SU 25 was based on a loadout with only one pilot oxygen tank. A second tank, however, doubled the “service ceiling” due to greatly increased high altitude range to 46,000 feet through the actual “flight ceiling,” with diminished handling is over 60,000 feet. Immediately after MH 17 was downed, however, Google Corporation scoured the internet, altering or removing all data on the SU 25. They are now doing it again and the video you see is part of this. This video compares the SU25 to the A 10 “Thunderbolt” which has a ceiling of 52,000 feet. Why this is key? When MH 17 was downed, and according to German investigations, which have also been scoured from the media, downed by air to air gunfire, not a missile, the two Kiev planes were right there. Kiev says they were not capable of shooting down MH 17 because they can’t fly that high though radar showed them intercepting MH 17. “Russia has published radar recordings, that show at least one Ukrainian SU-25 in close proximity of MH17. This corresponds with the statement of the lost Spanish controller who claims to have seen two Ukrainian fighter aircraft in the immediate vicinity of MH17. Now just imagine what happens when a series of armored fire and splinter-explosive projectiles, designed so that they can destroy a tank, hit the cockpit. 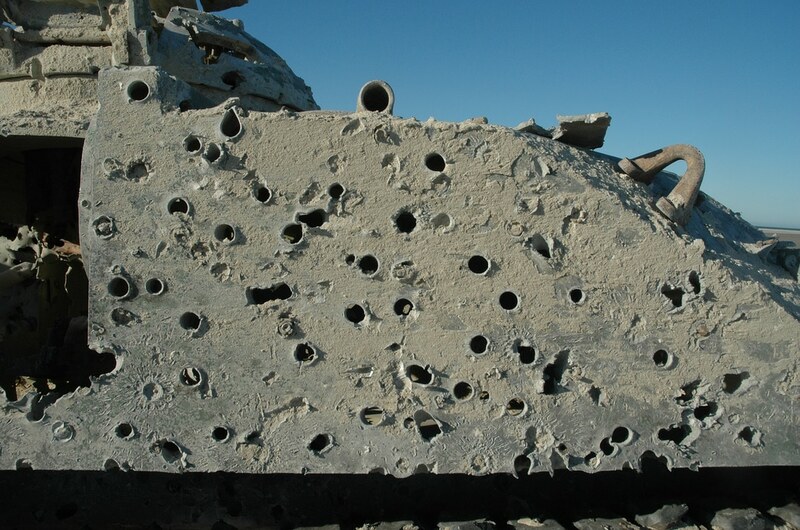 The shells partially escape across the cockpit from the other side, slightly deformed again. The splinter-explosive projectiles will explode inside the cockpit, as designed. Because the interior of a commercial aircraft is a hermetically sealed chamber, the pressure inside the aircraft in a split second will rise to extreme levels by these explosions. But the aircraft is not equipped. It will burst like a balloon. The largely intact fragments of the rear sections are broken at the points that are based on the construction breakup most likely under extreme pressure. The image of the widely scattered debris field and the brutally damaged cockpit segment fit to do so. Furthermore, a wing segment shows traces of a grazing shot, which directly leads to extension to the cockpit. Radar information from the US AEGIS system only 400 miles away saw the whole thing but the US has withheld all information. This AEGIS system was put online in 2013 after the system was removed from its land based location in New Jersey. It protected the US capitol from seaborne cruise missiles after such a weapon, according to an American report, did not hit the Pentagon on 9/11. This system was installed, supported by two huge aerostat balloons, which were later removed as well, but this is another story, another conspiracy theory, one backed by fact, by hard evidence and by hard proof. The Pentagon was hit by a cruise missile fired from a German built Dolphin submarine specially modified by Germany for the Israeli Navy. Several close friends of Israeli Prime Minister Netanyahu face arrest for kickbacks tied to paying for the modification to the sub used for this attack at this time. Thus, we have an airliner at 31,000 feet with 2 SU 25 aircraft at a claimed maximum altitude of 23,000 feet flying directly below it “for cover and protection.” What classified portions of the Dutch investigation into this incident claim is that Russian based Donbass militias fired a BUK 2 surface to air missile in midday bringing down MH 17. Common sense, as I outlined on an RT broadcast in December 2015 indicates, it is impossible to fire a 30 foot missile from the flattest area of Ukraine, with thousands capable of watching, and photographing, without one witness, particularly photographs of the contrail which would have been visible to tens of thousands for over an hour. This is only one minor lie. Now we go back to the new video. It is supposed to compare the two planes, the 52,000 feet capable A 10 and the SU 25. The video clearly states, and I quote, “the A 10 has the advantage over the SU 25 because it flies 20,000 feet higher. The opposite is true. The SU 25 is far lighter, well over 100 mph faster, has almost 3 times the range, has swept wings and was used typically at altitudes of over 40,000 feet continually when the Soviet Union was at war in Afghanistan according to pilots I questioned during a segment on Russia Today. 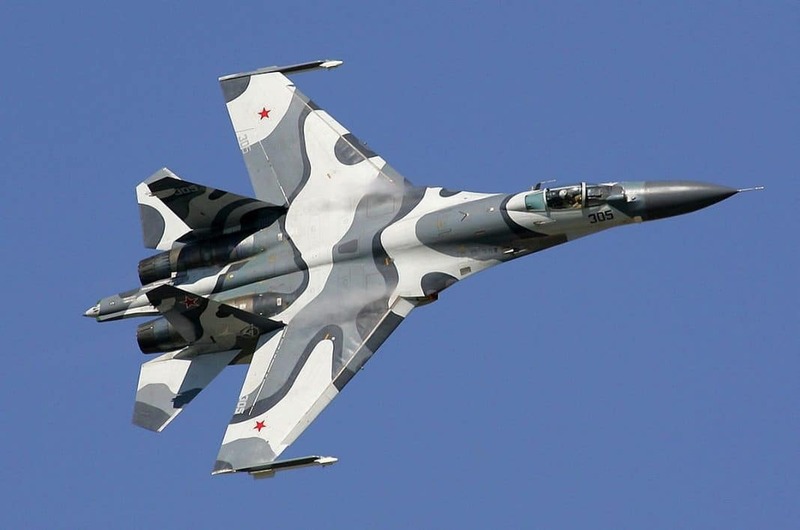 Kiev had equipment delivered from Israel, “radar spoofing” which may have disguised SU 27 aircraft with a top speed of nearly 1600 mph and a range of well over 2000 miles, a plane that easily hits 70,000 feet, to look like SU 25. Radar signals are simply received and altered, a normal technique not spoken of but commonly available and manufactured by Elbit, a company in Israel with superior capabilities. 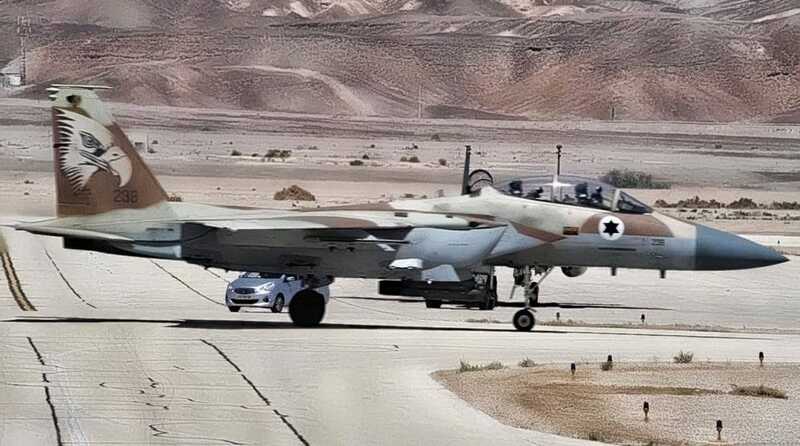 A plane watching group in Canada located an unidentified very high performance plane taking off from Azerbaijan, using an airport that we have confirmations that Israel has kept American F 15 fighters at. Israel has a version of the F 15 modified to act as an AWAC, to coordinate using powerful radars, interceptions and vectoring of air combat scenarios. These aircraft were placed there in 2010 with the cooperation of Turkish military and a secret agreement between the government of Azerbaijan and Israel, made public by two Azeri officers who defected to Iran in 2012. It allows Israel to provide air support coordination for Kiev bombing attacks over Donbass. It could have provided necessary support for downing MH 17. This is not proven. What we do know is that as recent as January 12, 2018, Google is still altering videos and censoring reports on MH 17, something they began on a massive scale the moment the 238 passengers were murdered. We have seen the same characters again and again, Las Vegas, the “Hebdo” simulated attack and coverup in Paris, the staged Syrian gas attacks and many more. These were all managed by controlled press and now under full censorship by Google Corporation as part of their new corporate policy of controlling all news on the internet through search engine delisting, service denial attacks and plain old hacking. Is Ukraine the new “promised land,” the real homeland of the Khazarians who make up 95 percent of the world’s Jewish population or is Israel at covert war with Russia over something else? There was a fascinating video on Youtube which I think has since been removed where the theory was that MH370 was guided to Diego Garcia by CIA covertly “for their protection” where some of the passenger mobile phone cell phone signals were tracked to and the plane would have had enough fuel to land and the passengers killed (there are lots of theories about why they wanted the passengers from top secret new designs to they were AIDS researchers who were onto a cure) and that aircraft them became MH317 it was quite convincing as some of the first pictures of MH317 showed an extra window which was later photoshopped out as it wasn’t supposed to be on that airliner. Gennadiy Sat in Facebook comments proposes the Antonov AN-6 Meteo, which has a service ceiling of about 36,000 feet and a top speed of only 160 mph or so. Rather difficult for something so slow to take down with cannon fire from behind an aircraft over twice as fast as it is, eh? Yes, that seems to be a little problematic for me also. I am aware he knows nothing about air operations. How he found his way to VT may well be even more important. Ask him. With this article you’ve proved I was right all along. b. a certain person on the English Wikipedia, with the initials ‘bllct’ (Bellingcat? ), was changing the service ceiling from 10.000 m. to 7.000 m. He/she claimed that a Russian bot was changing these numbers. Where Wikipedia claimes that all of the changes, made on a Wikipedia page, can be looked back in the history, non can be found on these changes. Sorry, but anyone not too stupid to live would notice that with the respective power to weight ratios, top speeds, and climb rates (all in favor of the SU-27), that the SU-27 having a service ceiling of only 23,000 feet compared to the A-10’s 45,000 feet makes less sense than burning kerosene melting steel in a normal atmospheric environment. Yes, the A-10 has a lower wing loading, but that will not compensate for the other differences. RT is either lame or something. It was all quite bizarre. When Gene and I were in Barbados on a scuba trip together this summer, we discussed this at length. Driving to work, I used to see one of the aerostst balloons east of Baltimore. It blew away, loose into Pennslyvania. I hope that story is told someday. Those Dolphin class Boats seem to be kept busy. Did the US Navy sink one? Yes, in the Med. Two went down, the other from Syrian torpedo dropped from a helicopter. The British voice says, trust me, we British write encyclopedia’s. Somewhere, they realized, that average Americans trust a foreign voice more than a familiar accent. It sounds smarter they reason. I had to listen to those a-10’s every day. I would not want one hunting me on the ground no matter what I had to hide in. The difference between them, is the Russian plane could intercept a commercial jet, the a-10 would have to be there and meet it head on or fire a missile from far away. The a-10 is designed for low speed maneuverability and ground support. The other one is obviously dual purpose. The A-7 might be a better comparison. The A-10 can really only be used where you have air superiority or they would have no chance against planes above them. With the Russians having such a huge border to defend, when an attack is coming in where you don’t have your top of the line fighter, you have to send the B-team in to brake up the attacked, even is you lose a number of them. But you want to make sure your missiles are good enough to do the job. Yea, Thunderbolt is overly generous, warthog is more suitable. Their best move is after the strafe, some pilots can do a 180 and fly sideways then accelerate, like doing donuts in the sky. It’s a flying bag of hammers. At the bombing range we had, it was wooded and hilly. If they stayed at treetop coming over the hill, you could not hear them coming. If it looks like a tank and flies like a tank, it must be an airliner. the A-10 thunderbolt 2 is not the type a/c to fly at higher aloft due to it’s purpose and design. The Russian SU 25 has a multipurpose design. Ukraine taken over, MH17 shot down, Russia blamed,never let a crisis be wasted, if they could wouldn’t they. Another defining moment in the war against the lies, deceit and propaganda spewed by the MSM and of course Google. Thanks Gordon for another hard hitting expose. If we had a real president and congress, Google would be investigated by the DOJ and most likely shut down and the thugs running it jailed.